SEGA continues on its retro kick for mobile devices, this time with Vectorman - a run&gun that was pretty unique back in its day. It’s been a while since we last mentioned the arrival of a new game in the SEGA Forever line of classics, but the Japanese company hasn’t really brought us anything new lately. After the release of Super Monkey Ball, it’s now time to return to the most successful SEGA console. 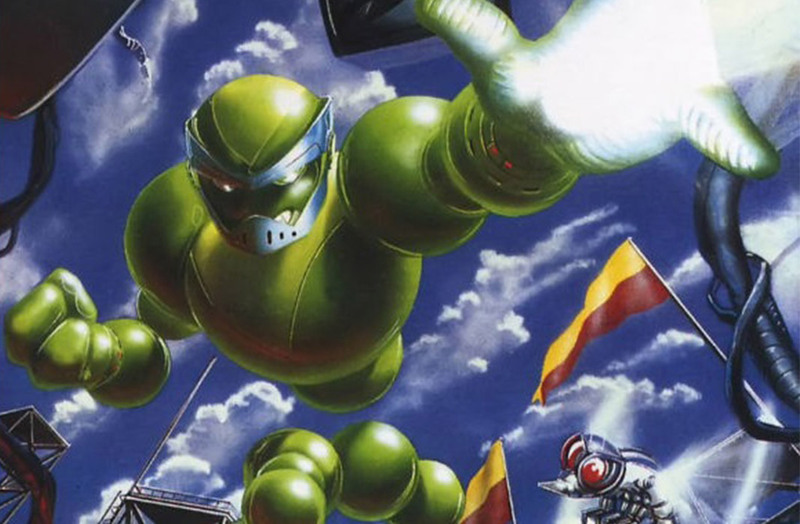 Directly from Mega Drive (aka- SEGA Genesis), comes VectorMan, a pretty interesting ‘run and gun’ that stood out back in the day for its use of pre-rendered 3D models. 1995 was a busy year for SEGA. Mega Drive took its last dying breaths and its heir, Sega Saturn, made its way to the western world on May 11. SEGA was just about ready to say goodbye to 16 bits for good, but even so, a few more worthwhile titles made it out the door before it closed completely. 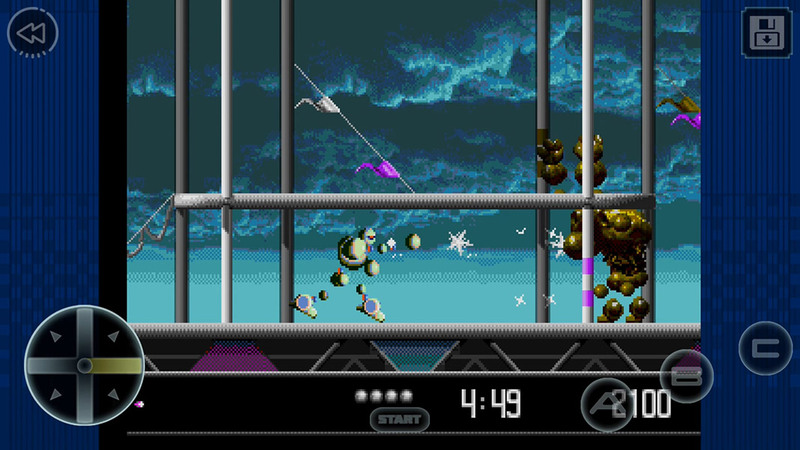 One of these games was Vectorman, which was a sort of technical prodigy thanks to the hero’s movements: a robot made up of 23 individual sprites that move in unison. It’s a peculiar game that was developed in the USA, which can be noted simply by playing it. VectorMan is a run&gun through and through. What this means is that you’re going to die a lot of you don’t get serious about killing everything that gets in your way. The game runs fluidly on mobile devices, ensuring that the action doesn’t slow down at any moment. Moving and shooting through its 16 levels is the main objective, although luckily, the game doesn’t stop there: you have various different weapons as power-ups, along with the possibility to transform into different objects to continue advancing. These transformations are a good way for the technology used in the game to shine, although nowadays, it may just look outdated. But hey, we have to imagine ourselves as a player in 1996. Back then, the graphics and sound effects were a total surprise. 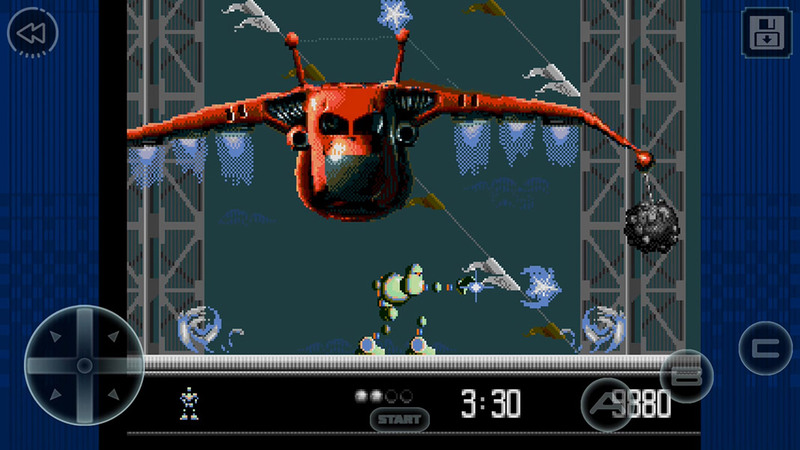 VectorMan is a game that will forever hold a place in the memory of every die-hard SEGA fan. Although the title was more popular in North America, its release in different formats later on meant that it continues to be well known. It’s clear that it lacks all the charisma of the games from Treasure, but not every game can be a masterpiece. Plus, the game comes with the extras that SEGA includes in all these retro-editions for mobile devices: the ability to save your game, customize the controls, and the possibility to go back to a specific moment in the game where you were alive and kicking. That said, it’s still having the same problems as the majority of the games from SEGA Forever, like the fact that the controls are mediocre at best. Honestly, we’re getting kind of tired of pointing this out considering SEGA’s promises to focus on non-emulated titles seem to have fallen on deaf ears. Oh well, we’re not here to rain on anyone’s parade, so we’ll just celebrate the arrival of free games that give us a look at the past. Below, you can check out all the games that are included in SEGA Forever.